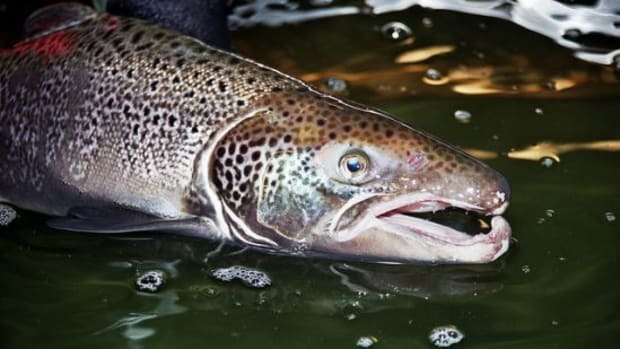 Genetically modified salmon poses little risk to health or the environment and is crucial to increasing food production says Purdue University scientist, William Muir. 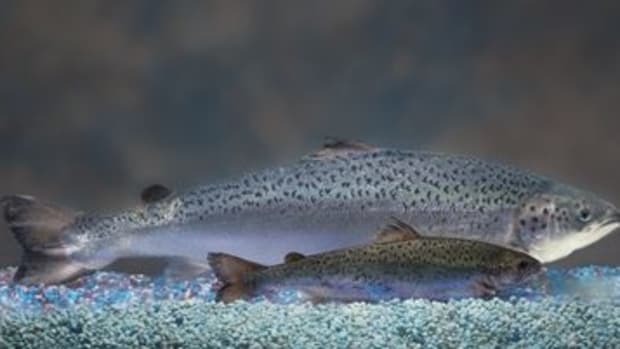 The salmon, named AquaAdvantage, was developed by AquaBounty Technologies and have genes from Chinook salmon in their DNA that are intended to increase growth and improve feed efficiency. 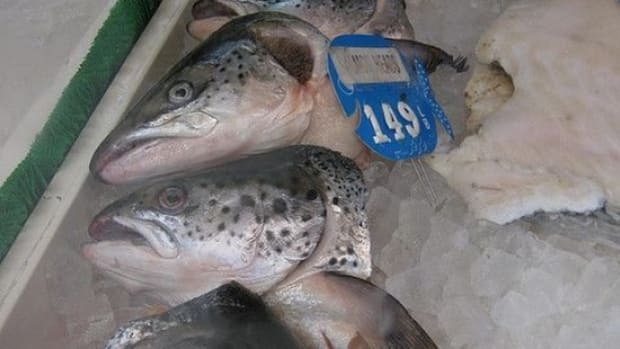 They would be the first genetically modified animals used in commercial food production in the U.S.
"We realize that any new technology can have risks, and those risks need to be assessed in a thorough and convincing manner," Muir said. "However, once the assessment has been completed and the agency concludes from the weight of evidence that risks of harm, either to the environment or to consumers, is negligible, the next step, which is to allow production and sale of the product, needs to be taken." Controversies over genetically modified food are complicated. Concerns center on lack of labeling, known health risks, the patenting of organisms, and risks to farmers contaminated by crop drift and cross-pollination. 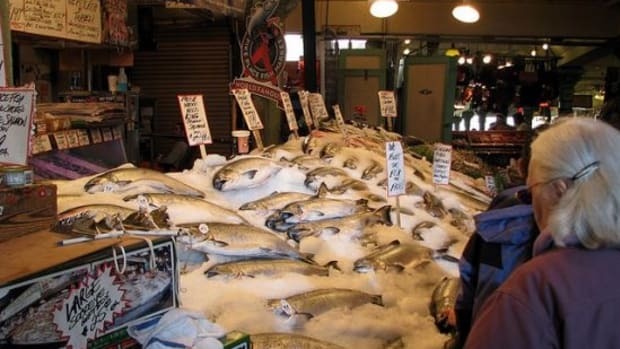 In the case of the salmon, one of the most significant environmental concerns is contamination of wild salmon populations, and the possibility that the AA salmon introduction could cause wild salmon extinction. Muir has dubbed this the &apos;Trojan gene effect. 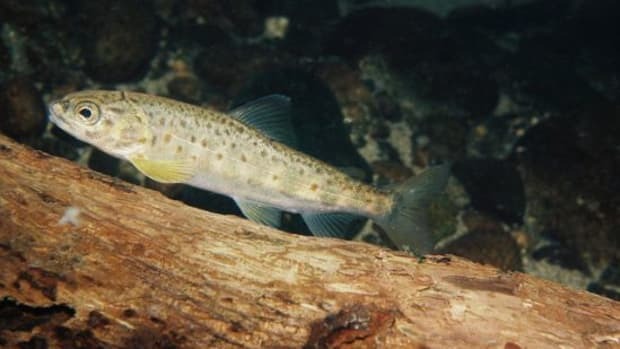 However, Muir has concluded that the AA salmon are "less fit than their native counterparts," meaning that natural selection would simply purge them from the wild population. 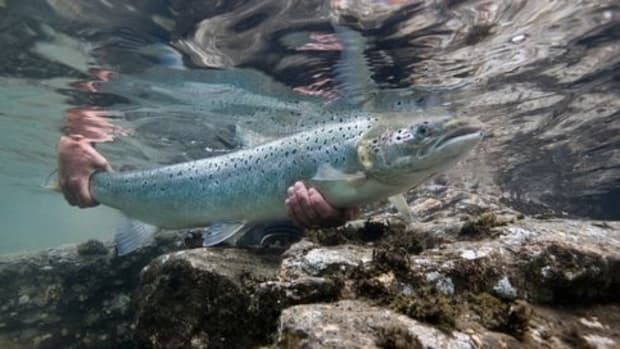 But with clinical trials virtually impossible, it&apos;s not likely that scientists will know for certain if the indigenous salmon can handle the threat of a large number of AA salmon. 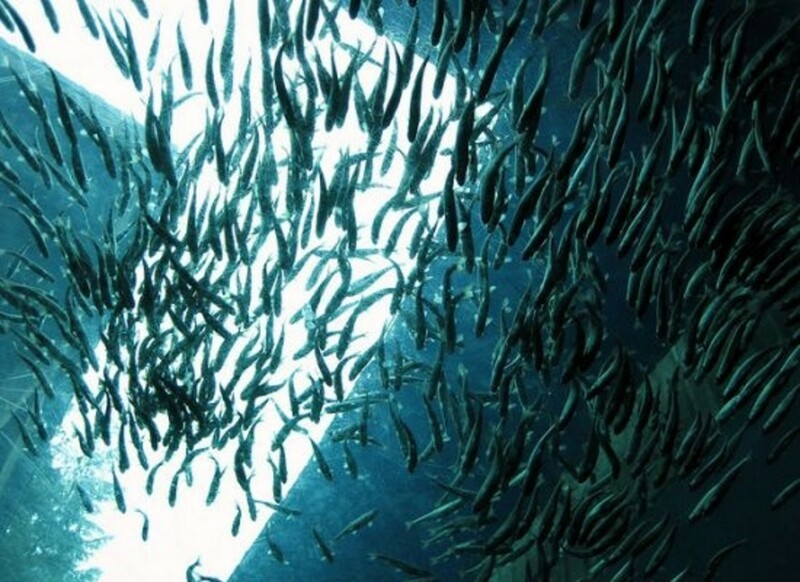 The fish—mostly female—would be sent to Panama where they would be raised in the tropical waters and unlikely to breed with other fish if they were to escape, urges Muir. 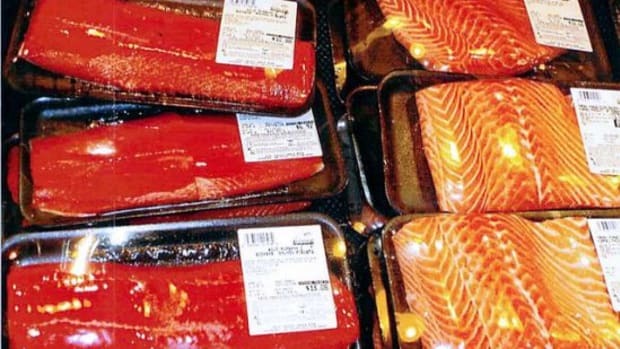 He also says that the FDA will treat "AA salmon like a new drug that has been through the regulatory process," suggesting that if "new concerns" are raised and found to be valid, the government could withdraw its approval.